Classical style is a traditional skiing style. 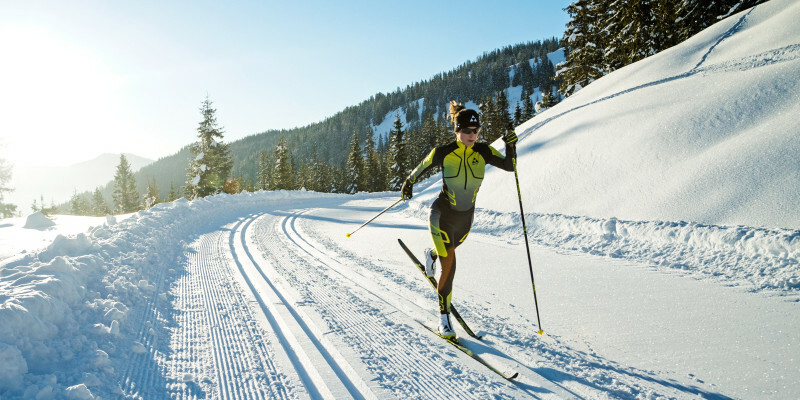 The classic style usually has to be skied on the tracks or roads, trails in the meadow or along the sea. Classical style skis should be selected based on height and weight. The length of the ski should be about 15-25 cm above the height. We will help you choose the most appropriate classic-style skis to fit your height and weight.